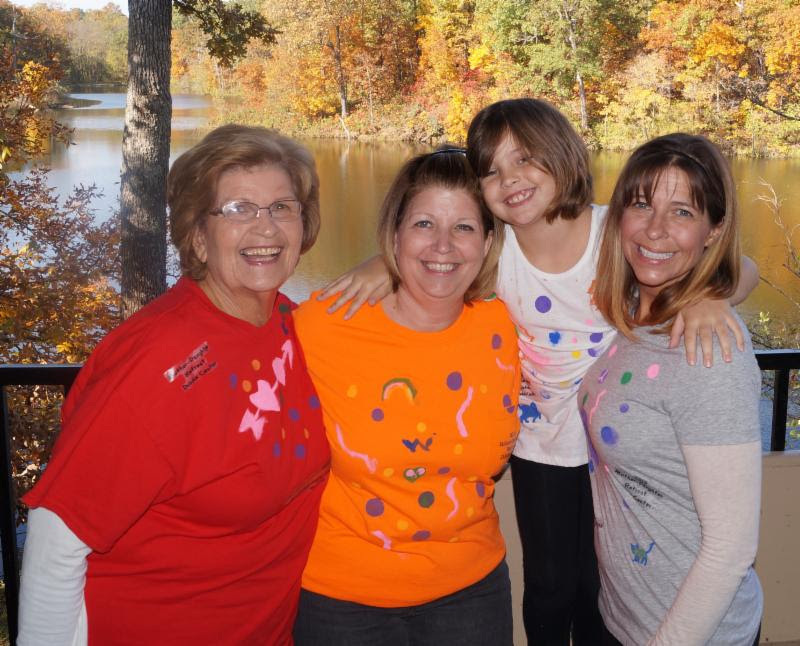 Just 90 days and counting to the annual Mother & Daughter Retreat at DuBois Center on October 12 – 14. Summer is heating up, so what better time to dream about sweater weather and the important girls and women in your life?! Enjoy a playful, faith-based weekend together, one packed with engaging activities, inspiring God times, meals without cooking and wonderful fellowship. All ages are welcome, but most activities are geared for girls and women age six and older. Registration opens August 1. Space is limited to 50. We hope to see you in October!